At ACA we realize the importance of keeping up with the rising tides of the technological generation. Technology is so intertwined into our daily life, it is sometimes hard to complete day to day tasks without utilizing it. With this in mind, we here at Arkansas Christian continue to grow and expand our IT course offerings. 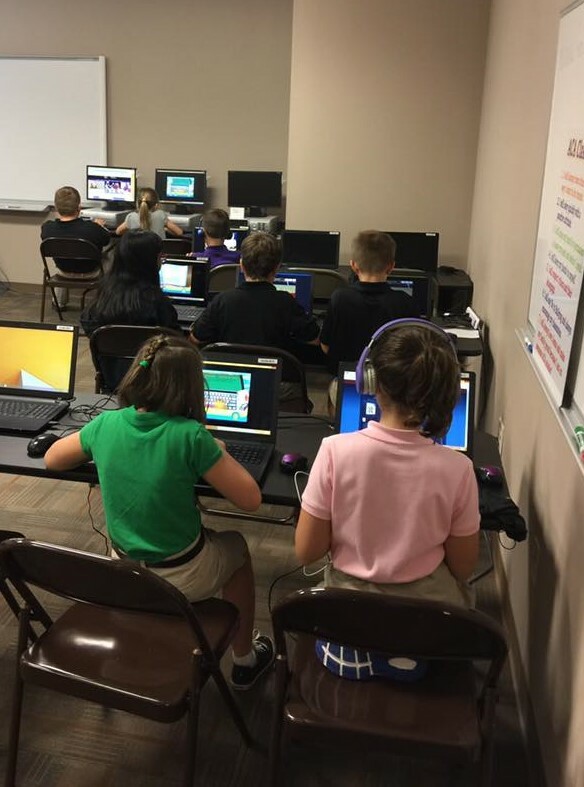 We have included in the past, and plan to offer in the future, such couses as: Intro to Information Technology, Computer Application, CAD, Video Production and Broadcasting, Keyboarding, Computer Programming, and more. While understanding the use of technology in today's world is crucial, perhaps something of even greater importance is internet safety. While students sometimes are left to fend for themselves in the online world, at ACA we stress the importance of maintaining a safe online presence to our students. We stress to teens the importance of what to do, things to avoid, why it's important to be aware of dangers, and how to avoid predators and pitfalls online. Our student's are held to the highest standard when it comes to their online presence and we expect them to hold themselves to the same standard. 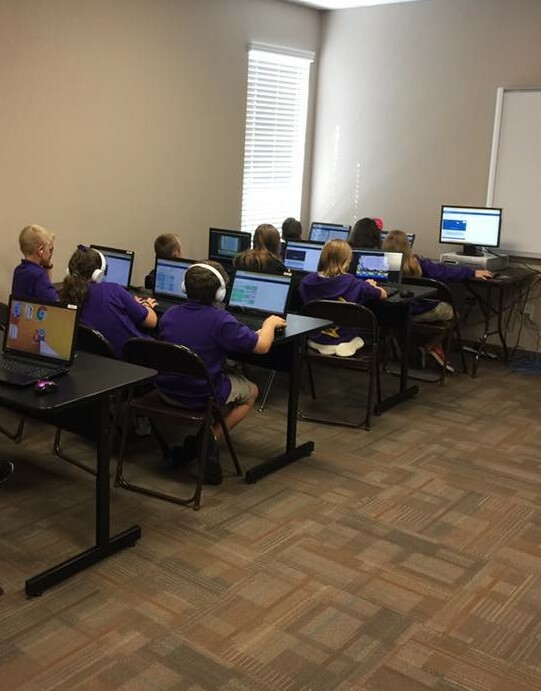 The ultimate goal of the IT program at Arkansas Christian Academy is to prepare students in today's generation to be fully capable of performing required tasks at the collegiate level, as well as be competitive in the workplace.